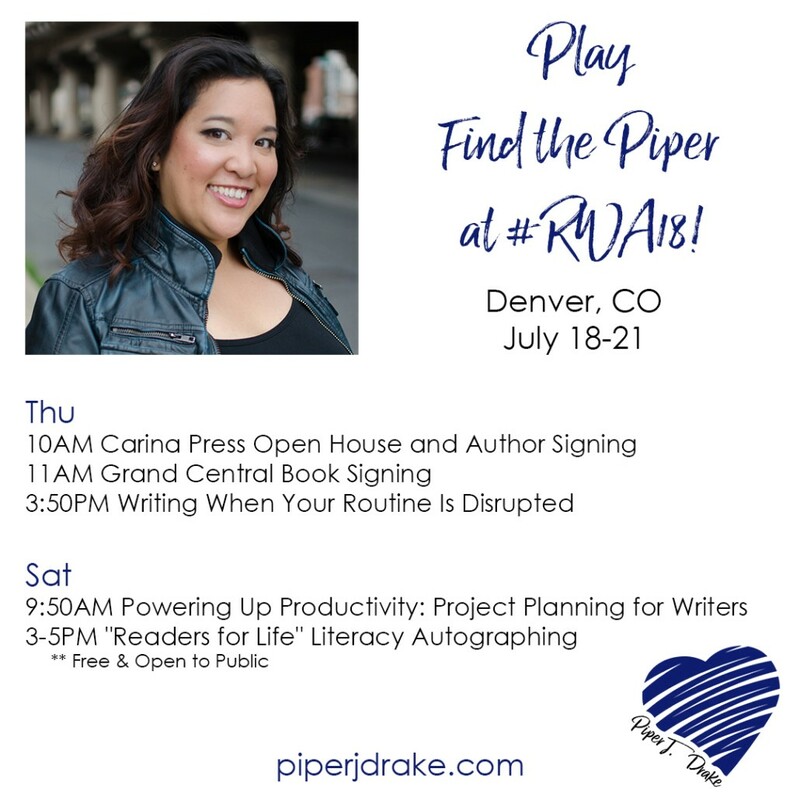 Play Find the Piper at the RWA National Conference in Denver, CO on July 18-21! I’m delighted to be attending the Romance Writers of America annual conference this year and looking forward to such a fantastic gathering of great minds. We all share a love of romance, a passion for the written word, and drive to achieve in this very tough industry. This specific conference is always a huge learning opportunity for me, both for writing craft and for the business of writing. There are panels and workshops on both topics presented by fellow authors I respect. There are round table discussions on current issues. And there are ad hoc discussions in every corner, every seating area, most definitely at every bar in and surrounding the conference hotel. We’re together and sharing experiences, thoughts, and ideas. We’re sharing perspectives. I get so much out of this conference and I love meeting the readers, bloggers, librarians, and other book lovers who attend and share their perspectives too. Can’t attend in person? 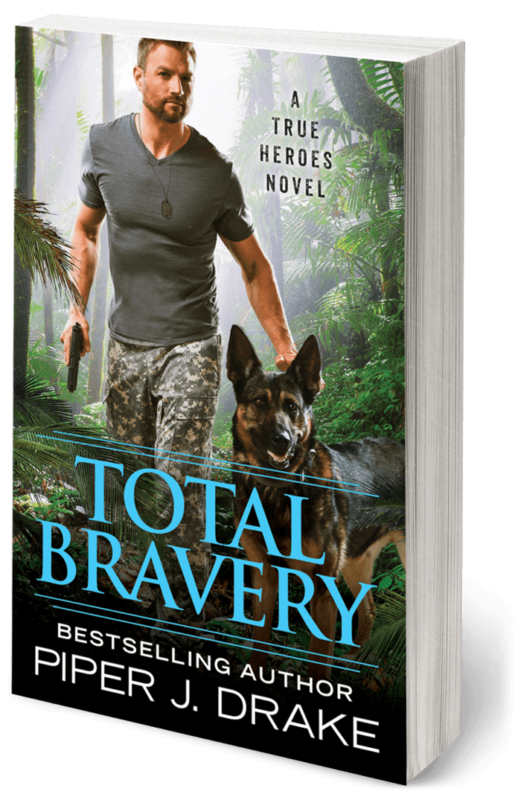 I’ll have random FB Lives from me and other authors via my FB page throughout the week!